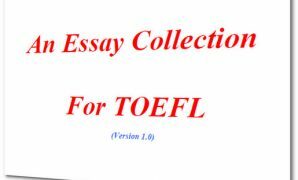 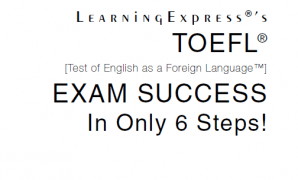 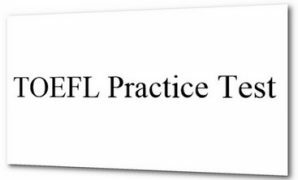 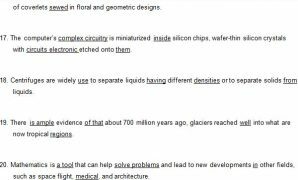 This is the collection of Sample Essays For TOEFL. 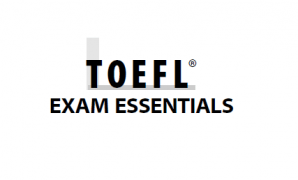 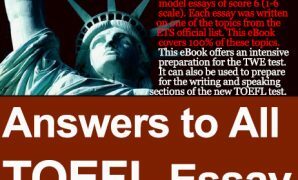 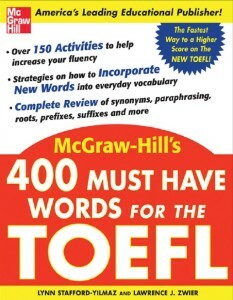 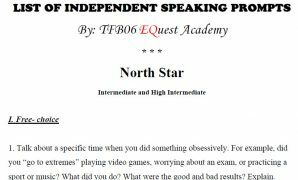 There are more than 100 TOEFL essay questions and answers in this ebook. 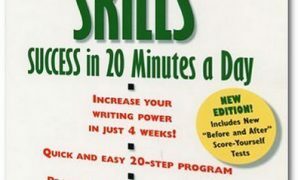 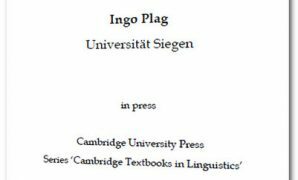 You may download the ebook in the end of this post.